Any idea if these are peanut / tree nut free? There is no mention of peanuts or tree nuts in the ingredients list. 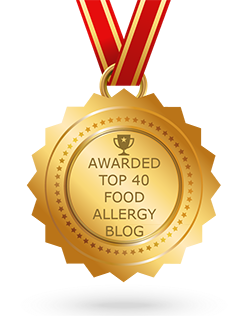 What frozen desserts DID your dairy allergic child eat? What was his/her favorite one. 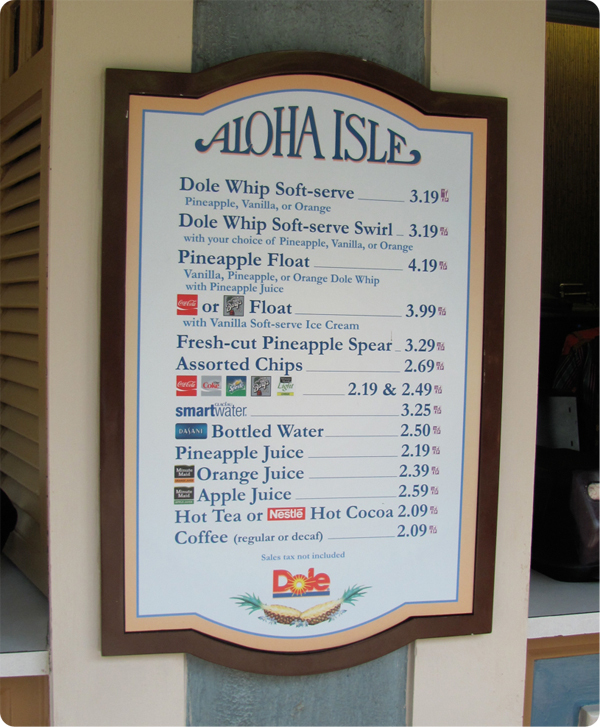 I had read about Dole Whips and was lead astray… it seemed too good to be true to be Dairy free….and thus it is not. Thanks for including the review. 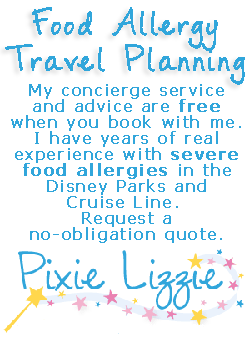 We don’t allow her to eat any of the frozen treats, except freshly made sorbet, guaranteed by the chef to be dairy free. 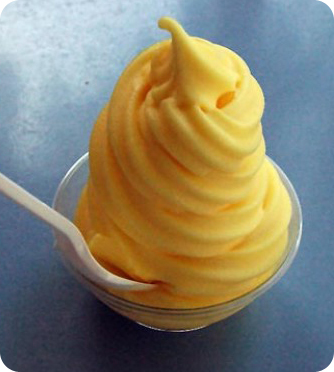 Disney has Rice Dream ice cream available. But we stay away from it since they disclose that it is processed in a facility that also processes dairy. Is this a new development? 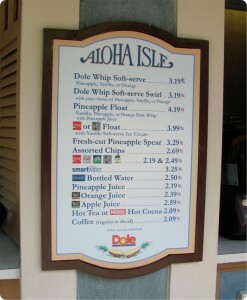 I have a milk allergy and definitely recall eating something that I thought was Dole Whip from that stand. I'm NOT saying it is safe, just wondering if this has always been the case. It depends on your allergy, and severity. The dangerous ingredient is sodium caseinate, the protein component of milk. It's used as thickening agent. Some sites are saying it's free of the sodium caseinate now, but it's really confusing to try to figure out if that's really the case. Any tips? Pineapple Dole Whip is now dairy-free and no longer contains any milkk-derived ingredients. it has been this way for at least a couple years. 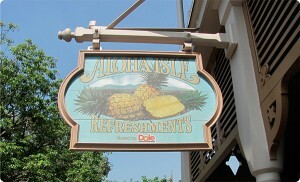 Pineapple Dole Whip is also vegan, gluten, and top-8 allergen free, but does contain a coconut-based ingredient. As always, check ingredients and for cross-containation issues in preparation and serving.